Don't ask Apple to fix your broken sixth-gen iPod nano. Apple is no longer providing repairs or service for the sixth-generation iPod nano. The device was added to the company’s list of vintage and obsolete products on August 30, and a memo distributed to Apple stores and Authorized Service Providers confirms that repairs are no longer being carried out… unless you live in California. 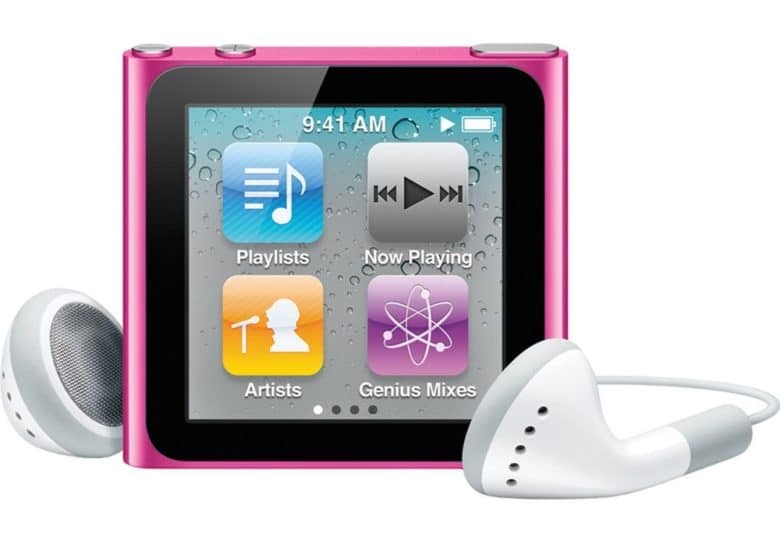 The sixth-generation iPod nano made its debut in September 2010. Apple discontinued it two years later, but it traditionally continues to repair and service products for up to five years after manufacturing has ceased. This particular model of iPod nano is fondly remembered by many Apple fans, who made it their first Apple Watch. Unlike its predecessors, it had no click wheel but a tiny square touchscreen instead, allowing it to be worn on the wrist using one of many iPod nano bands. Apple spoiled that when it brought back the rectangular design for the seventh-generation iPod nano — and that’s the design that it stuck with until the device was discontinued altogether, alongside the iPod shuffle, back in July. If you’re still clinging onto a sixth-generation iPod nano that needs repair, then, you’ll have to find a third-party service provider or attempt the fix yourself. As required by statute, those who live in California can still receive iPod nano service from Apple by contacting an Apple store or AppleCare. It’s likely this extended coverage period will end around September 2019.